How do I comply with the ACA regulations? What is a full-time equivalent and how is it calculated? At DM Payroll Services, we not only help you answer these questions, but our systems provide you with real-time reporting that informs you if your business becomes affected. Don’t assume that your health care insurance provider will handle the ACA regulations for you. Many of these insurance carriers do not have all of the necessary data on your part time employees. You could be caught with a hefty fine at the end of the year if you don’t begin tracking this data now. Let DM Payroll Services help you. Our simple to use ACA Full Time Calculation Report makes this task much easier to handle. The first question your company needs to ask is whether you have 50 or more full time employees (FTE’s). With a single mouse click, the screen (see below) displays immediately how many FTE’s your company has. If less than 50 FTE’s (this example shows 18) you are not subject to the ACA reporting requirements. In addition, this screen displays your full time (16), part time (5), seasonal employees(0) and unclassified or blank employees (0). 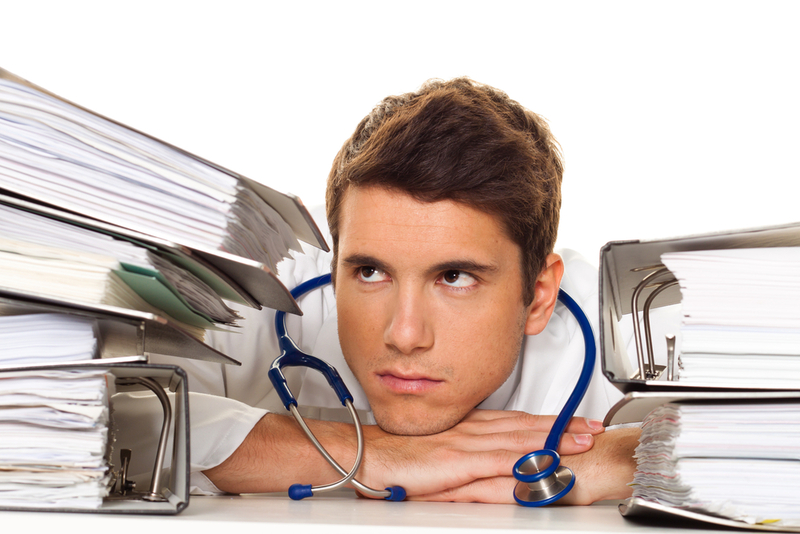 The ACA can become a compliance nightmare for HR & Payroll professionals. Don’t go it alone. Let DM Payroll Services give you peace of mind by complying with the law. If your company has more than 50 FTE’s, you are considered a “large employer” and subject to penalties if your company does not comply with the federal regulations. Below is an example of our ACA compliance reporting tool. This report tracks month by month your company’s FTE’s. This way, you can monitor if your company is approaching the 50 FTE federally mandated ACA requirement.